NEW YORK -- Chipotle really wants you to try its queso. On Dec. 12, the company will give a free side of queso to anyone who orders an entree wearing a "cheesy" sweater, according to a tweet. The fast food retailer did not specify what it means by "cheesy" sweater, saying cryptically that "just like your burrito order, it's what you make of it. (Surprise us.)" A representative narrowed the type of garment down slightly to "your cheesiest holiday sweater." The company announced the one-day giveaway, which won't include chips, on Tuesday. Chipotle has had a hard time getting people excited about its interpretation of queso, the melted cheese dish popularized in Tex-Mex cuisine. The company's first batch of queso received largely negative reviews: On Twitter, disgruntled customers called Chipotle's queso "gritty" and a "crime against cheese" that "tastes like crayons." 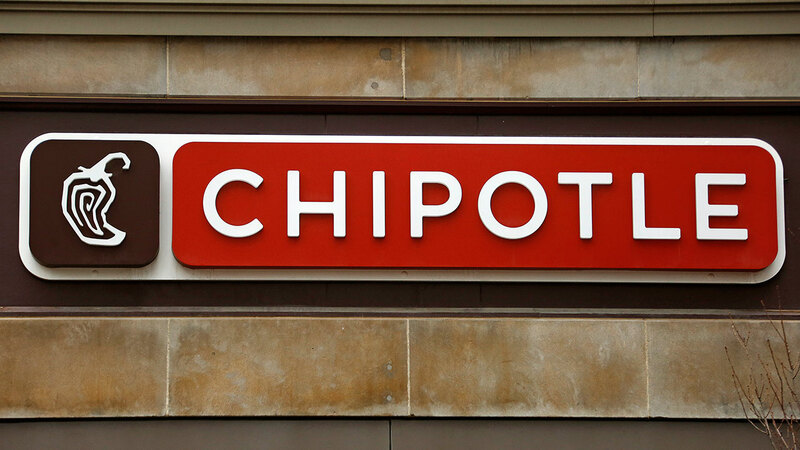 Chipotle defended the product, insisting that the unusual texture may have been caused by the dip's all-natural ingredients. But later, it went back to the drawing board. Spokesman Chris Arnold told CNNMoney last week that tweaks to the recipe have resulted in a version that "is creamier than the initial recipe, and still has a really delicious flavor." The new queso, he said, still leaves out preservatives and artificial ingredients. On Wednesday, however, customers didn't seem to be aware that the recipe has already changed. One person asked on Twitter, "When is the recipe changing?" Another said, "Why are y'all not listening to the people and changing the recipe of the queso?" A few people said they would prefer free guacamole. Chipotle noted in a tweet that "the promotion only covers queso." Regardless of the less-than-glowing reviews, the company said the new menu item has been good for its sales, which rose 17% last quarter, ending a long streak of declines. "This new menu item not only increased sales with existing customers, it also attracted new and lapsed customers into our restaurants," Chipotle's chief marketing officer Mark Crumpacker said during an earnings call with investors in October. "About 19% of these new and returning customers are trying queso, while many of the others were simply driven in by the advertising," Crumpacker added.